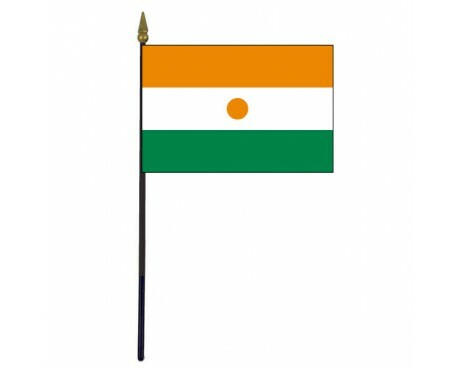 Niger Stick Flag - 4x6"
There has only been one unique Niger flag in the nation's history, although the area that makes up modern Niger was represented by the flag of France while it was part of French West Africa. That unique Niger flag stands out from many of the other flags in Africa because it is not based on the Pan-African flag. 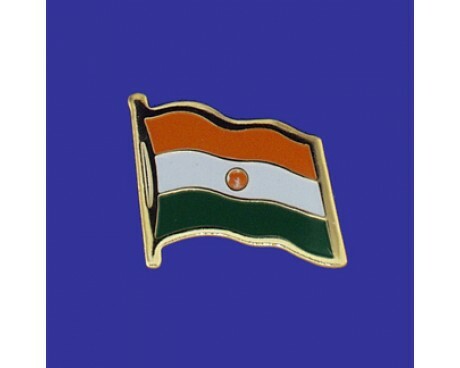 The design shows a greater influence from the flag of France, although it does bear a strong and entirely coincidental resemblance to the national flag of India. 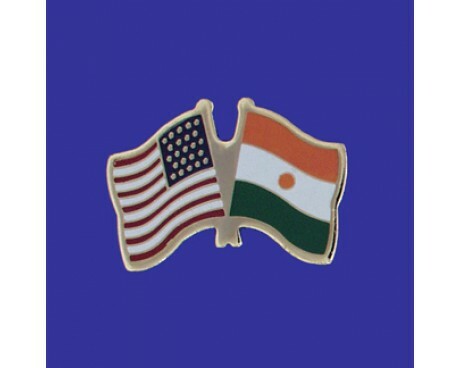 The flag of Niger is made up of three horizontal stripes of orange, white, and green with an orange circle in the center of the white stripe. The colors represent both the nation's most important values and the geographical features that have had a major influence on the country's history and economy. The stripe of orange represents the arid regions around the northern part of the country, which include both the Sahara Desert and the neighboring Sahel region. The white stripe represents both purity and the Niger river. The green stripe is a symbol of hope and the fertile southern portions of the nation. The circle is the center of the flag represents the sun that shines down on the nation and its relatively recent independence from all foreign powers. Many of the great empires of African thrived in Niger and the surrounding regions, but the modern country grew out of a French colony. French West Africa included several modern nations, and those nations began to clamor for their independence in the aftermath of the second world war. Niger became an autonomous state within France in 1956, and it began to prepare for independence shortly thereafter. Those preparations included designing the flag of Niger. The government approved the flag for official use in 1959. 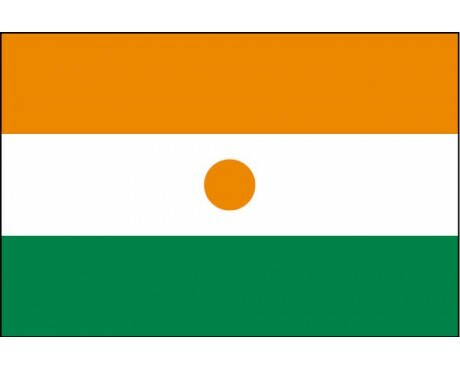 Niger gained its full independence from France during the next year, and it enshrined the flag's design in national law at the same time. The flag has remained the same ever since that time in spite of significant changes to the nation's constitution in 1999.